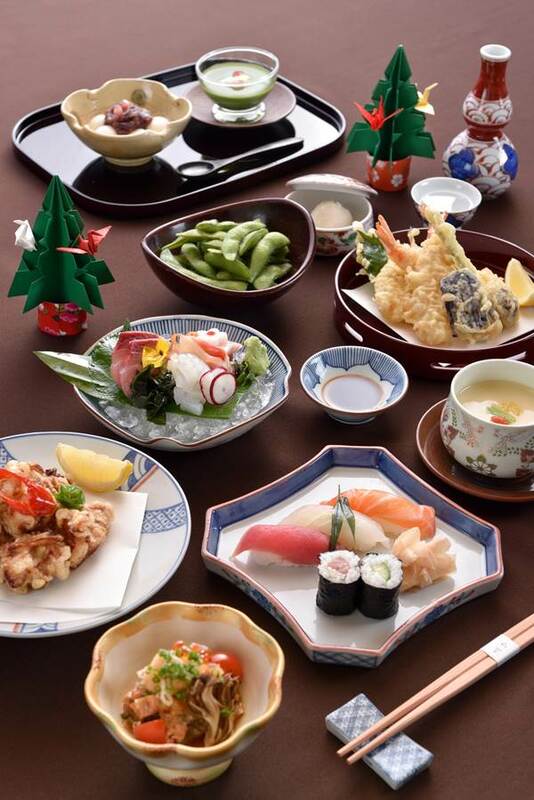 Traditional year-end (Bounenkai) celebrations begin at Yamazato on 11 December 2015 with a special set menu created by Master Chef Shigeru Hagiwara. Yamazato is the perfect location to celebrate Bounenkai with family, friends and business associates. 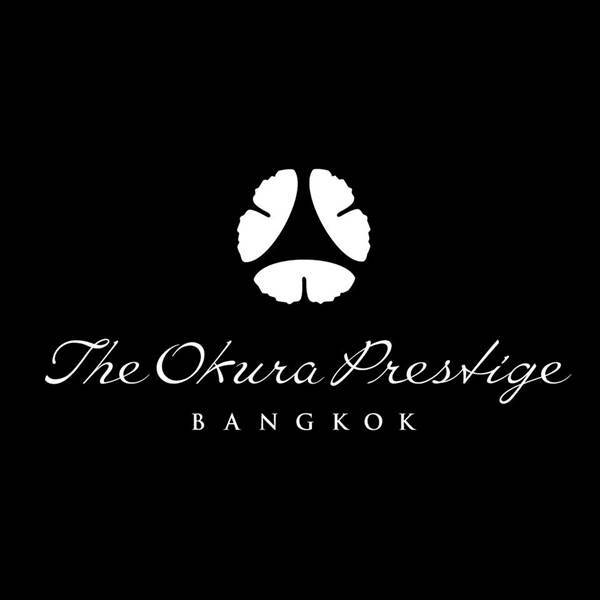 The set dinner and welcome drink, priced at Baht 2,000++ per person, includes deep-fried chicken, steamed squid dumpling with ginger sauce and leek, three kinds of sashimi, and tempura shrimp with sillago and vegetables plus miso soup and delicious desserts.